New York Residents: Train for free - pay only after you pass. 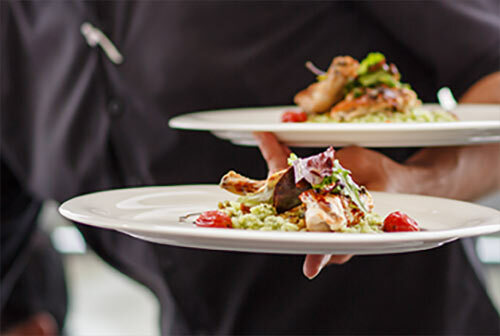 You are 3 short steps away from getting your state-approved New York food handlers card and certificate. 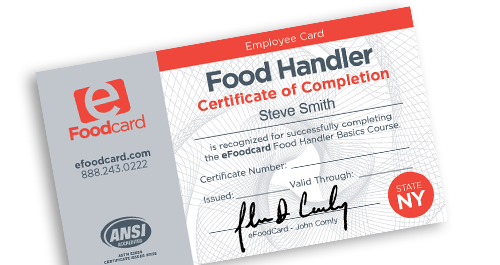 *New York Residents: eFoodcard is not approved to provide training in New York City. 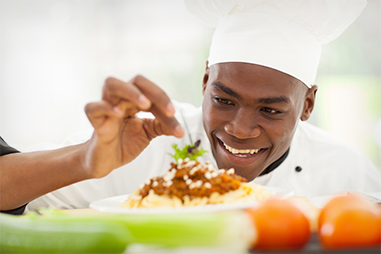 Please visit your local health department for a list of vendors who offer valid training in your area.